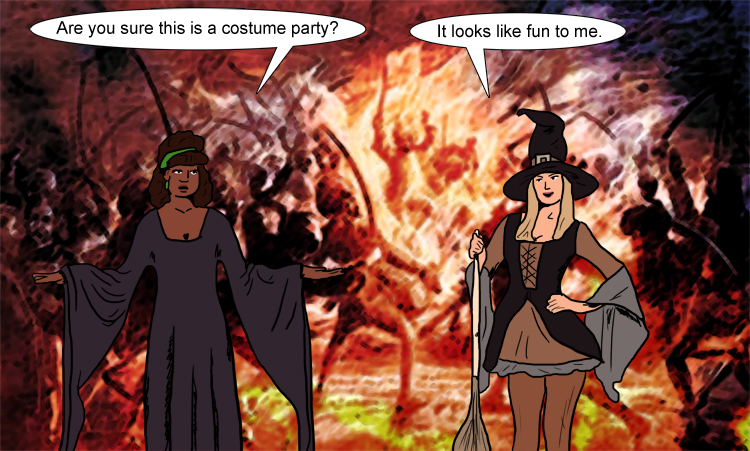 A comic I did as part of the Walpurgisnacht event at United Webcomics for In the Hail of Brambles. 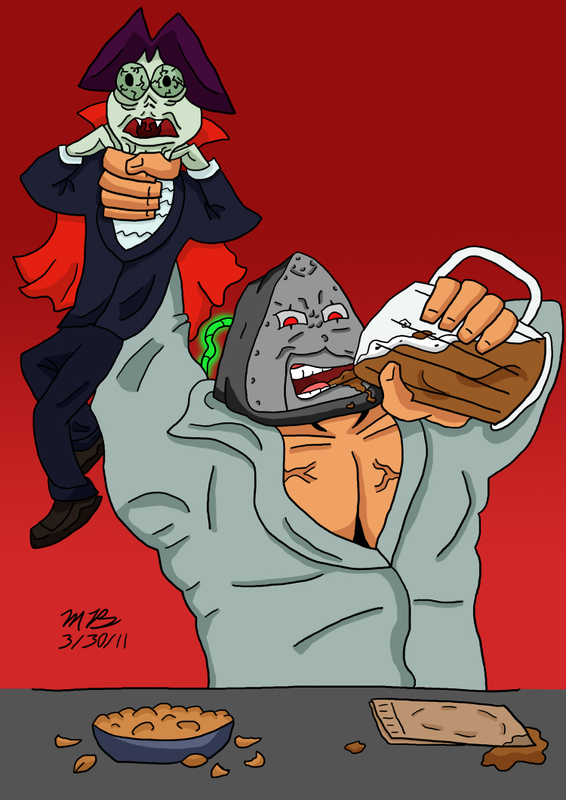 A very fun drawing I did for the bizarre webcomic TITANOX. 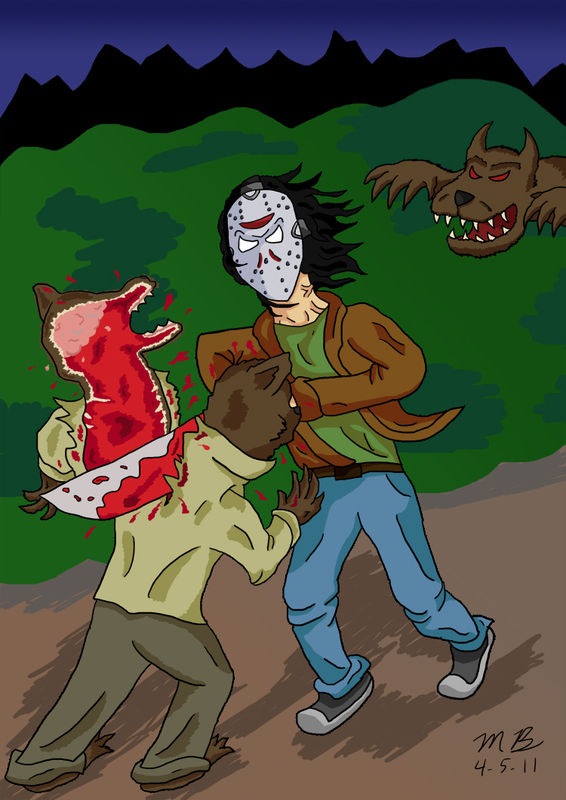 A rather gory drawing I did for the webcomic JMR: Jason Must Rule. 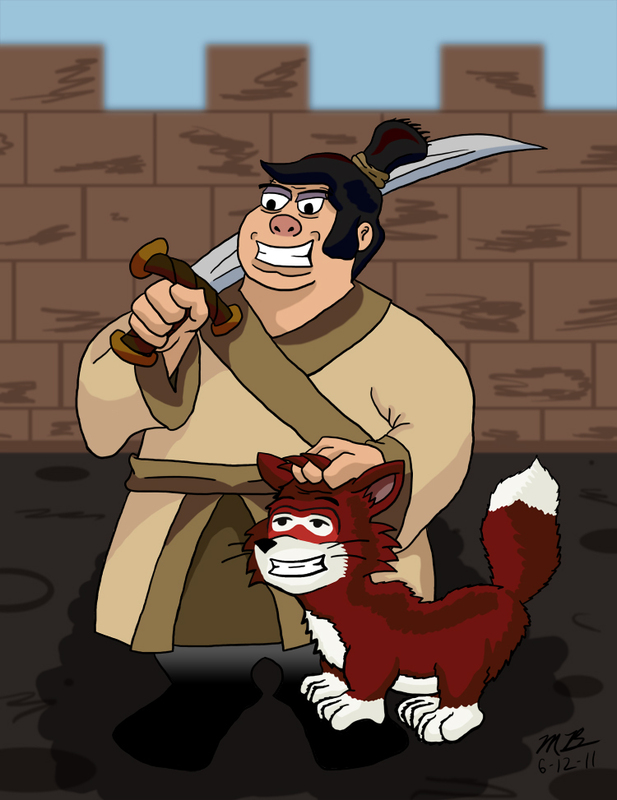 A pin-up pose style drawing for the funny and oddly traditional webcomic Chim Chum and the Portly Samurai. Contact us if you’d like me to do some guest art for you.